STAY PUT. Commit yourself to your new home for at least a couple of years before making your next move. MONEY MATTERS. If you're considering a mortgage, shore up your credit and get a copy of your credit report. Also, remember the additional costs that come with owning a home. Besides the funds for the purchase of a home, you'll need funds for items such as loan fees, insurance, legal fees, surveys, inspections, etc. GET PRE-APPROVED. Save yourself the time and grief of looking at houses you can't afford. It only takes a few days to get financing pre-approval. When you are shopping for a home, this gives you more power. A seller is more likely to consider an offer from a serious buyer. DETERMINE HOW LARGE YOUR MORTGAGE CAN BE. Explore different loan options to determine what is best for you. DECIDE WHAT (AND WHERE) YOU WANT TO BUY. What do you need and want in a home? Sounds simple, but clearly identifying your needs and bringing an objective view to home shopping leaves you in a much better position. How much space do you really need? Too small and you may feel like you live in a constant clutter. Too big and maintenance may become too daunting. Outline all of your priorities and work on finding not just a great home, but a great home for you. CONSIDER YOUR RE-SELL VALUES. Even if you don't have school-aged kids, a strong school district is a good thing. DO YOUR HOMEWORK. 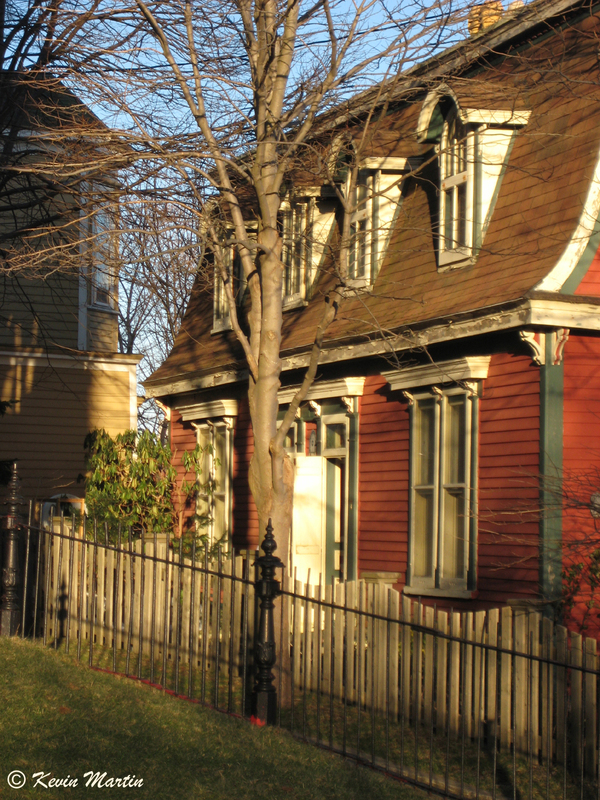 Bid based on sales trends of similar homes in the neighbourhood. Also, before you sign any document, be sure the property you are considering is free of all encumbrances. As part of his or her services, a Realtor® can supply you with a copy of the title to ensure there are no liens, debts, undisclosed owners, leases or easements against the title. MINIMIZE THE UNEXPECTED. For $300-$500, a professional inspector will conduct a thorough inspection of the home. Their expertise can mean the difference between uncovering major flaws before or after you own a home. Make the final contract subject to the report's findings. Always calculate the hidden costs: property taxes, insurance, maintenance and association fees can impact your wallet over time. Before the purchase is completed, an updated survey is essential. This report will indicate boundaries and structural changes (additions to the house, a new swimming pool, neighbour's new fence which is extending a boundary line, etc. ), and will guarantee that you are indeed getting what you pay for. GET HELP. Consider hiring a Realtor® to get the most for your money. It pays to have someone looking out for your interests. What price do you offer a seller? Is the seller's asking price too high? Is it a good deal? Your own research is important, as is the assistance of a Realtor®. A professional Realtor® can offer an unbiased opinion on the value of the home based on many factors and a great deal of information. Without knowledge of the market, your offer could be too much. Or worse, you could miss out on a great buying opportunity. Hire the right person and trust that person to represent your interests. TAKE A DEEP BREATH. Before you sign, ensure that all documentation clearly reflects your understanding and conditions of the transaction. Has anything been forgotten? Don't rush. You could lose money, financing, or even the sale if you attempt to push things to hastily.